MOSCOW, July 27. /TASS/. 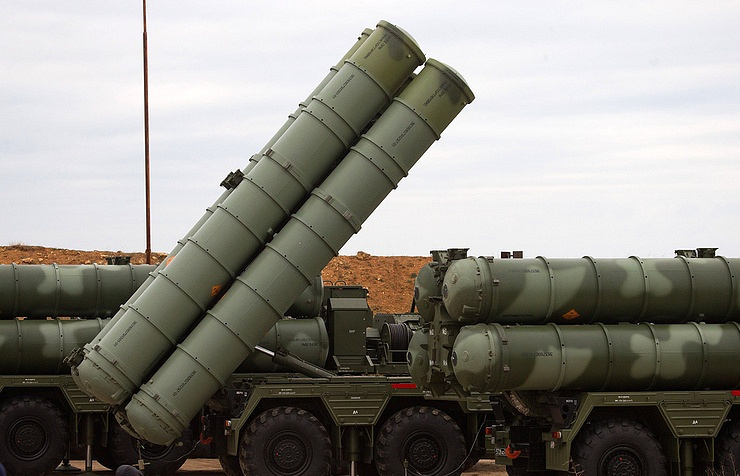 China plans to carry out the first-time test firing of Russia’s S-400 Triumf missile defense systems in the end of July or in early August, a military and diplomatic source told TASS. "It is planned that in late July-early August the unit of the Chinese People’s Liberation Army, which underwent training in Russia, will carry out the firing against a simulated ballistic target at a Chinese firing ground," the source said. Russia’s Federal Service for Military-Technical Cooperation has declined to comment on the report. China received the first batch of Russia’s S-400 Triumf missile systems last week, a military diplomatic source told TASS. After the document was signed, the systems passed into China’s ownership. 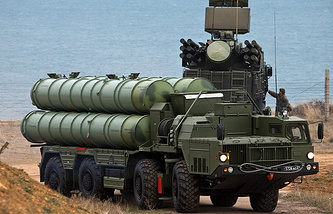 News that Russia signed a contract for sales of S-400 systems to China broke in November 2014. In November 2015, Russian president’s adviser on military technical cooperation Vladimir Kozhin confirmed these reports. China became the first foreign buyer of these systems and will receive two batches. The S-400 Triumf is a long-and medium-range air defense missile system designed to hit air attack weapons (including stealth aircraft), and also any other air targets. As of today, the S-400 can hit targets at a distance of up to 250 km.